After the funeral Lamb & Hayward electronically registers the death of the person who has died. Following this online registration, Births, Deaths and Marriages processes it and posts the death certificate to the nominated person, who is most often an executor of the estate, usually within five to ten working days. 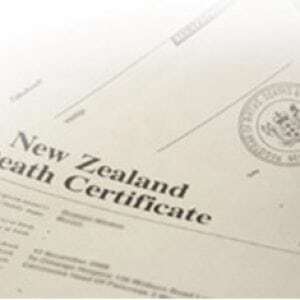 We are legally required to include certain information when registering a death. We obtain this information from you while making the funeral arrangements with you. It is important that this information is accurate as far as possible. If the death has been referred to the Coroner, you will notice the words ‘subject to coroner’s findings’ in the cause of death section. This means that the official cause of death was not available at the time we registered the death. 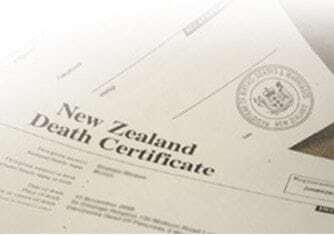 It is possible to update the death certificate once the Coroner has concluded his or her enquiries and ascertained the cause of death.